Bees are are essential part of agriculture and harvest. Without them the human race would be in trouble. Most people run or cower when a bee gets just that little bit too close but they will not harm you. The bee is on a mission and just wants to complete the job. 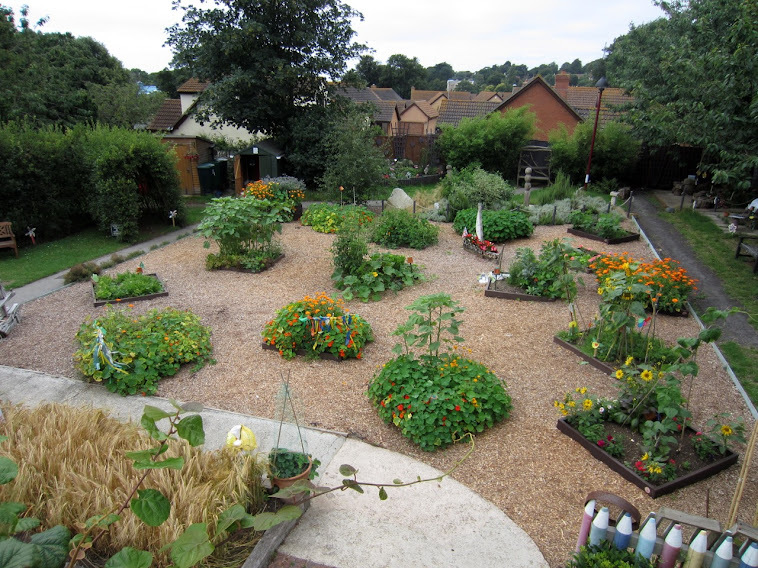 The school garden now contains a good range of flowering plants which are sympathetic to bees and cover a large part of the year. This year we are leaving large areas of grass uncut to help the invertebrates. Already a lot of red clover is appearing and other flowering plants which will help the cause. Butterflies and moths in particular favour grasses. The garden group continues to monitor and record the bee species which we see in the garden. Three new species have recently been recorded. Bees are wonderful insects. Through the lens the fine detail of the hairs and the legs and the jaws reveal something which we do not usually see as they scurry by or buzz from one flower to another. The Tree Bumblebee is now regularly recorded in the garden. We have modified one of our bird nest boxes in the hope that the Tree Bumblebee might nest in there instead. We are hoping to have these two unidentified bees sorted fairly soon. The list of bees recorded in the garden continues to grow.